How Can Your Business Benefit from a Commercial AV System? When you’re looking for a way to enhance productivity or profits in your business, we recommend investing in a commercial AV system. You’ll be able to boost employee efficiency and client satisfaction with a professional installation that gets the most out of your equipment and a control solution that makes it easy to manage it all. 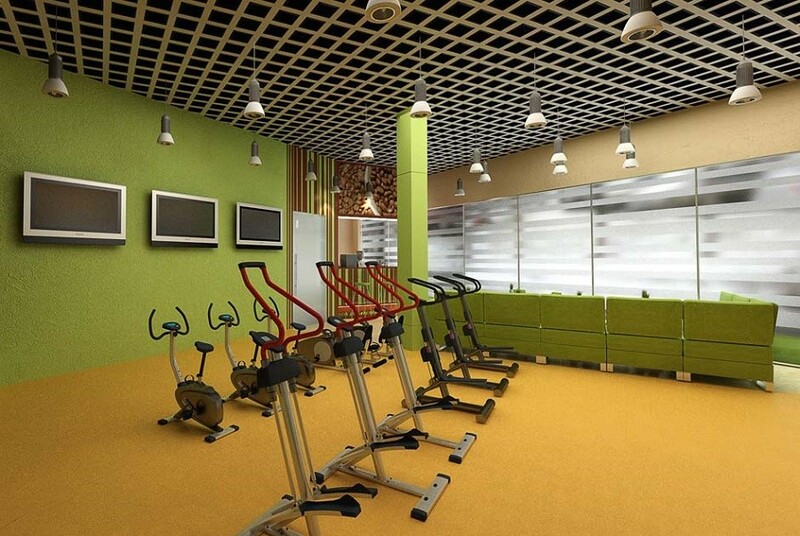 Whether you’re running a fitness center or a corporate office, the benefits are endless. In this blog, we discuss some of those benefits.